R.S. 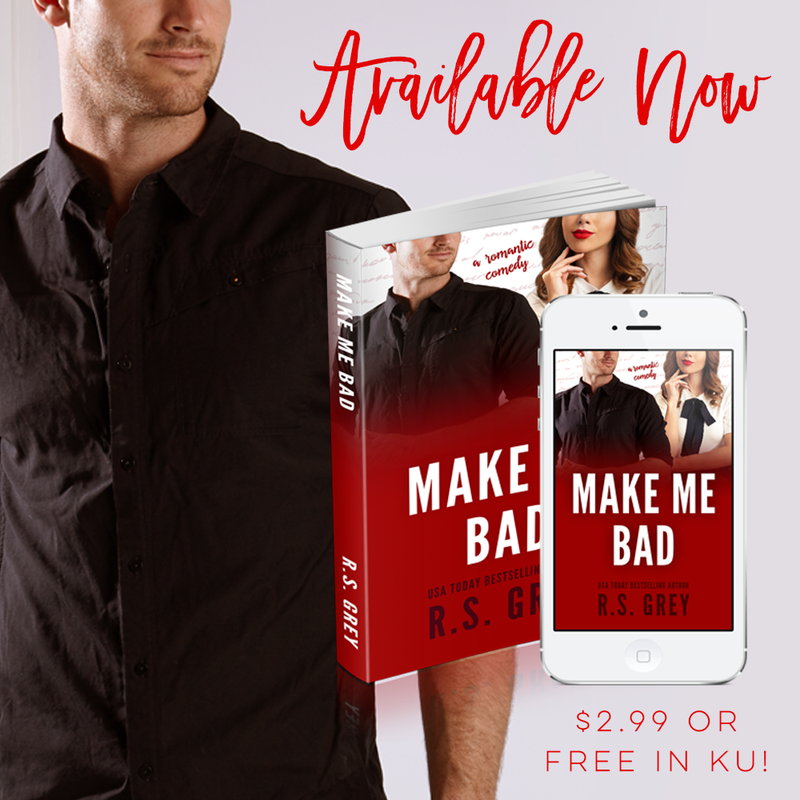 Grey's newest romantic comedy, MAKE ME BAD, is available now! Find out more about it below and pick up your copy today! I can't say enough good things about this author. She writes the perfect romantic comedies every single time. Especially at the minute when I'm going through some personal issues, you need a book like this that can just take you to a complete different place and make you forget everyday worries. Everytime a new book comes out I think no she can't beat her last book, or I think well it won't be as good, but every time she brings out another pure gold book and I know I'm completly addicted to her writing style. Madison is someone everyone will fall in love with. Her down to earth character and laugh out loud moments made this book for me. I think she will be such a relateable character to a lot of readers, and whats even better is that she's a librarian. Her and Ben were a perfect match even though they aren't really meant to be together. 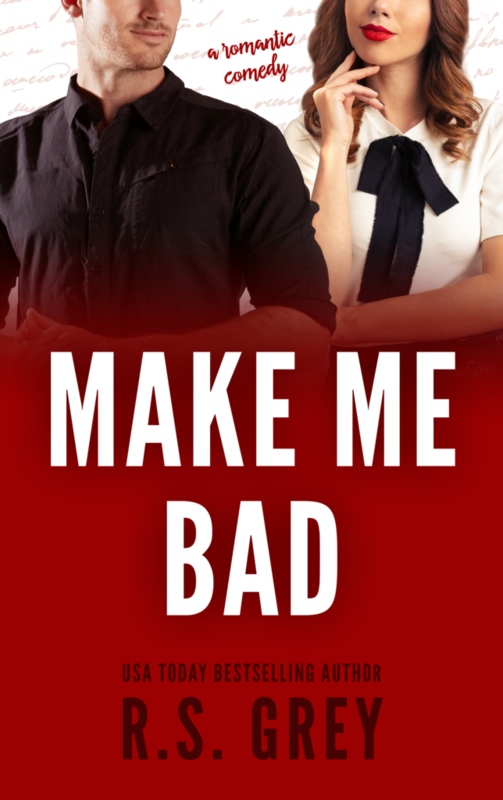 The slow burn side of their relationship was addictive and I loved the banter and chemistry throughout. 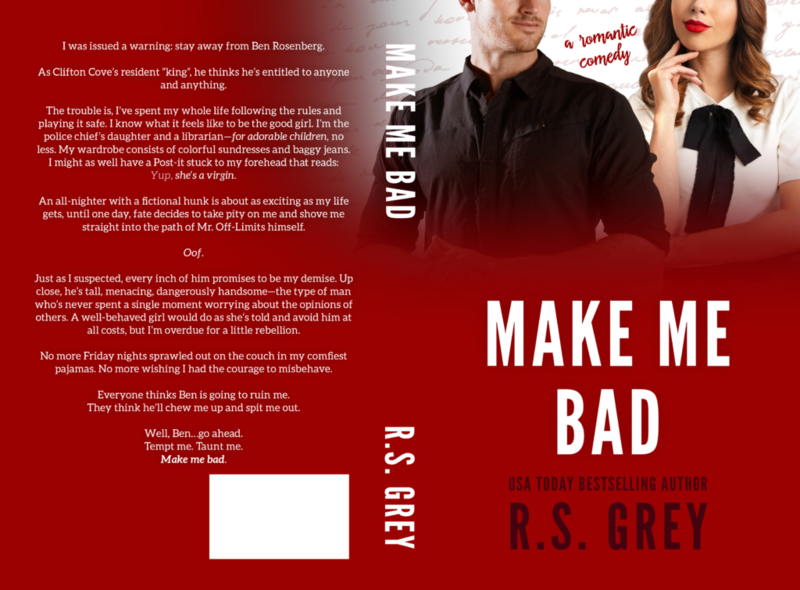 R.S Grey knows how to write the perfect rom com and I know myself that I can't wait for whichever next book is in the pipeline, and I really hope its not to long of a wait for it (I'm very impatient where books are concerned). In the mean time make sure you go buy this book, you won't be disappointed.